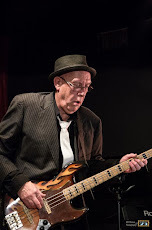 Watch for our upcoming YouTube videos, as recorded and edited by Cadillac Bill. Recorded at Flamborough's Studio 13 by Urmas Soomet. 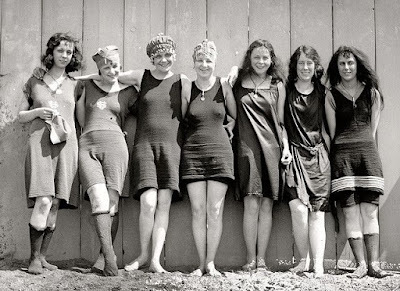 hot chicks from back in the twenties. Dang, look at those knees! If you would like to see our EPK, click here.